It’s August! I can’t believe it. The summer is almost finished, and I haven’t been to the shore once. I hope to solve that problem soon, but before I do, I need to create a little something I can wear over my bathing suit while I stroll around beach. 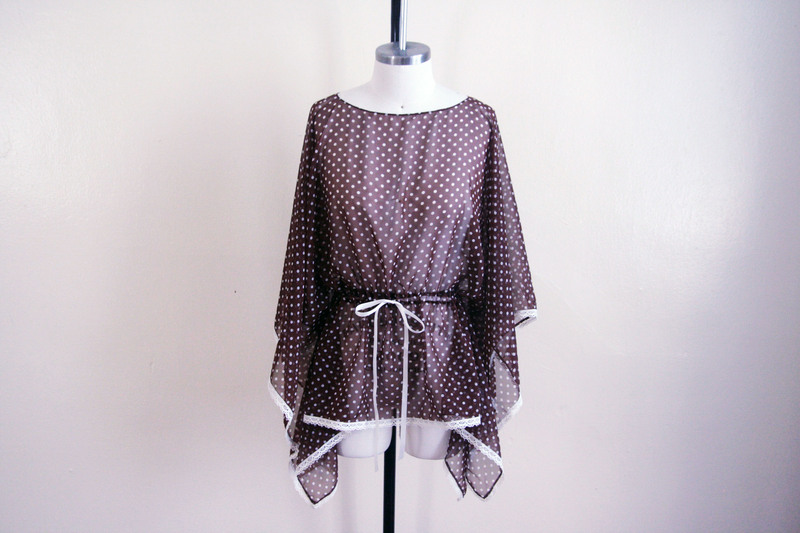 If you’re also in need of a quick style idea for the beach this summer, head on over to Bernina’s We All Sew blog for my Sheer Top project. The free sleeves and hemline are perfect for the hot coast, letting in the breeze to keep you cool. 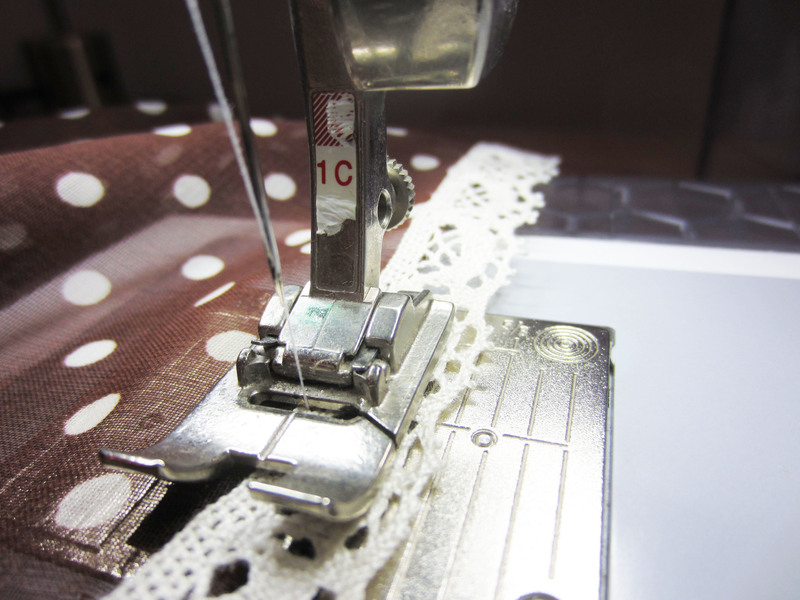 All you need is a couple yards of sheer fabric, some ribbon, and trim for the edges, and you’ll be ready to stitch. For the version on We All Sew, I made the top about hip-level, but you can make yours any length by simply elongating the pattern. For my next version, I think I’ll be creating a V-neck that dips both in the front and the back. 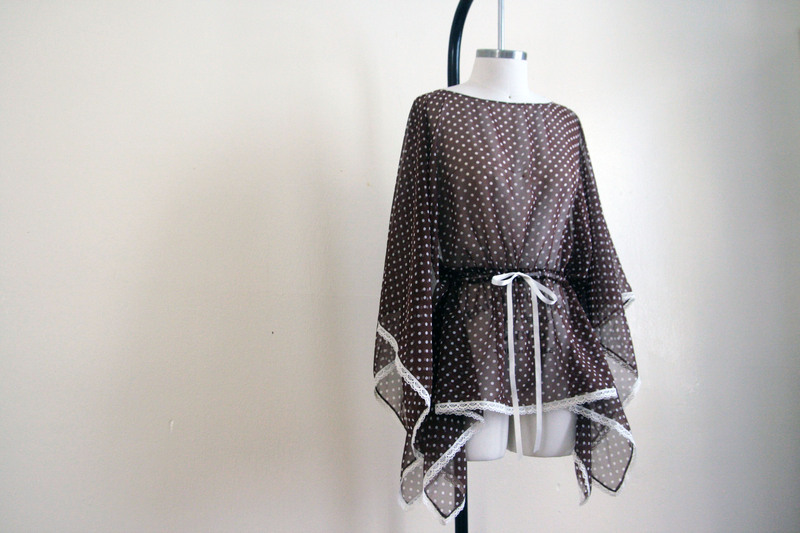 If sheer isn’t your thing, you can always make this from another light-weight summer staple. It would look lovely in lace or even batiste. 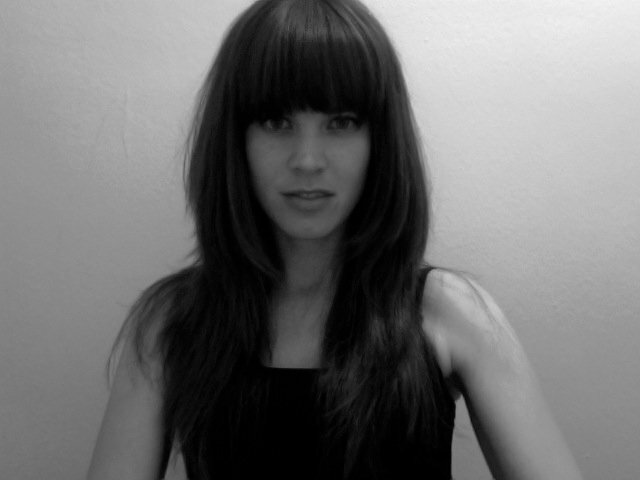 Nicole Smith is an author, editor, designer, and instructor who lives in Brooklyn, New York. 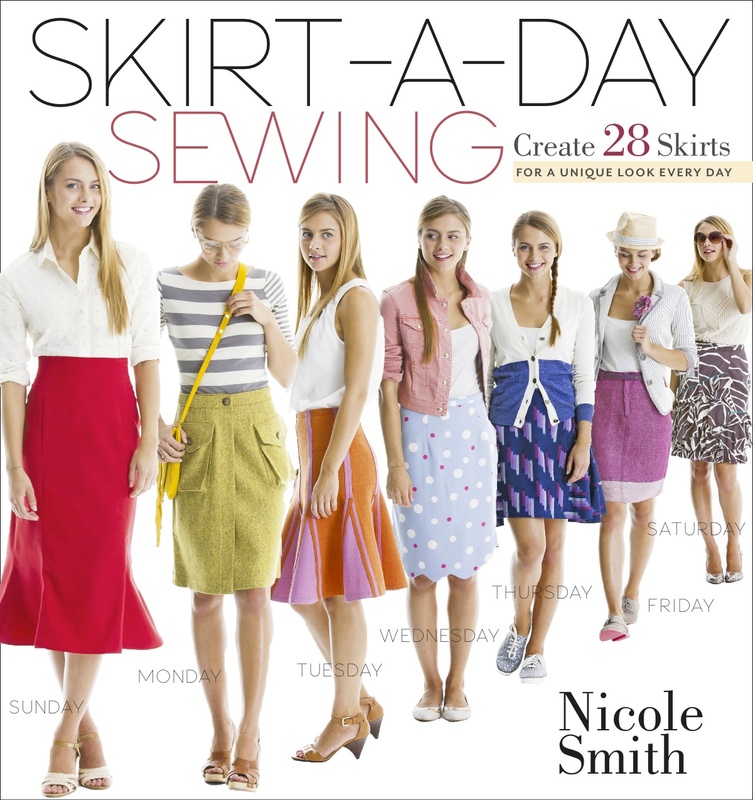 Check out her latest book, Skirt-A-Day Sewing, out now at your local bookstore, or online. Hey. 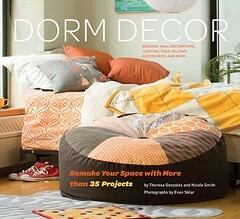 My name is Nik, Etsy merchandiser by day and designer, author, and teacher by night. For more about me, click here. 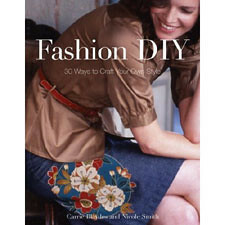 Skirt-A-Day Sewing Book Launch Blog Tour!